The photo above is one from my collection of vintage and Victorian postcards. This one was created by Ellen Clapsaddle. The postmark is January 1, 1910. Happy New Year to all who visits my blog. I thought I would share a postcard from my collection! 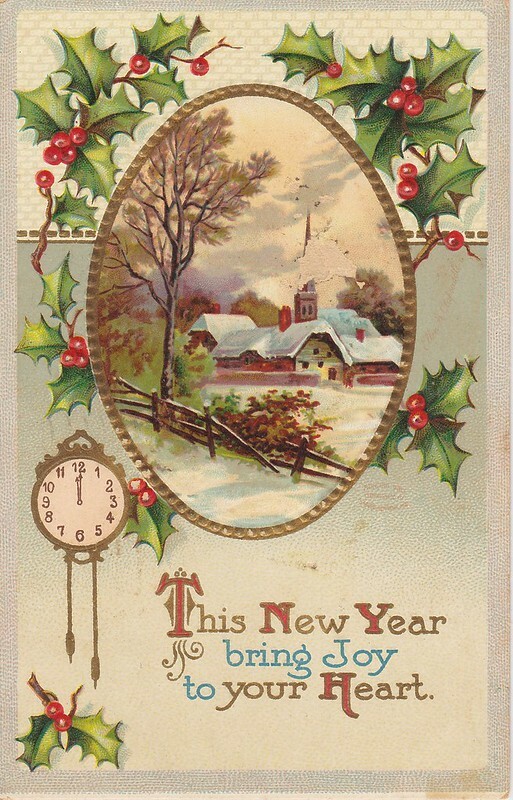 Best Wishes to all and to all the great posts we will share with each other during 2013!